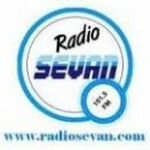 Radio Sevan is broadcasting from Beirut, Lebanon. 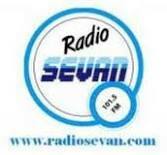 It is now a popular radio in this country playing differnet music genres like Specialty Talk. It is broadcasting in English language.